When our yoga teacher cranks the studio's temperature way up, sweat stops evaporating. 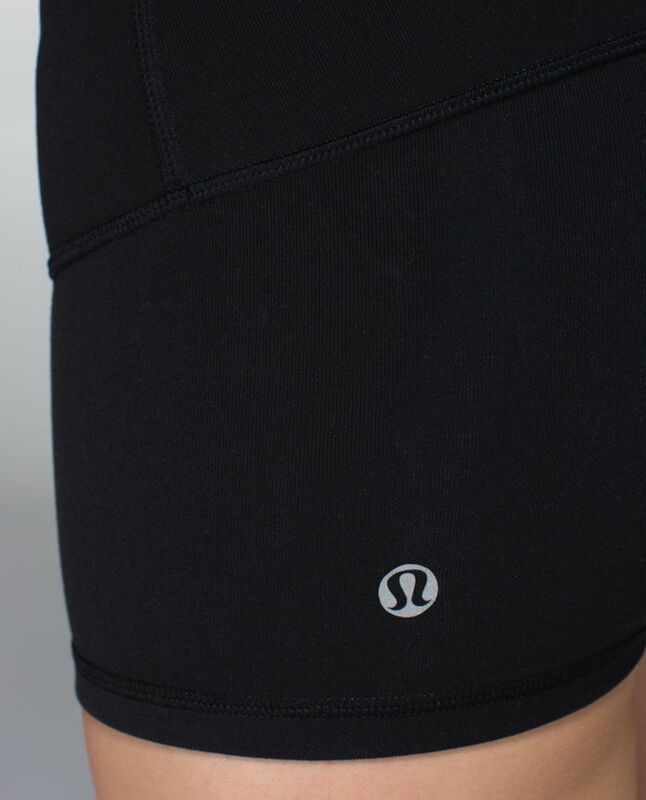 These shorts leave a lot of leg exposed so our sweat isn't trapped against our skin. Made of wicking and breathable fabric, they give us just enough coverage and we still have a place for our heel to grip in Tree Pose.